Picnic and Barbeque Area available for guests. 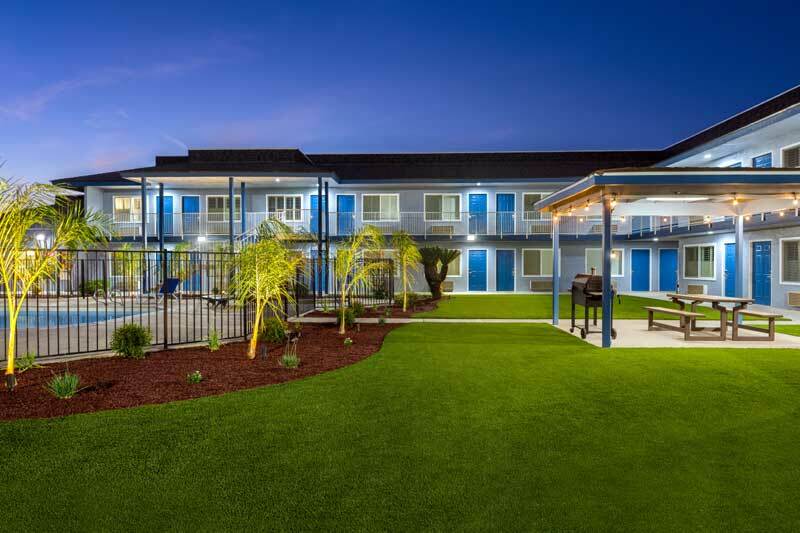 Halfway between Fresno and Bakersfield and close to outdoor attractions Super 8 Lindsay Olive Tree hotel is your central California stopover. 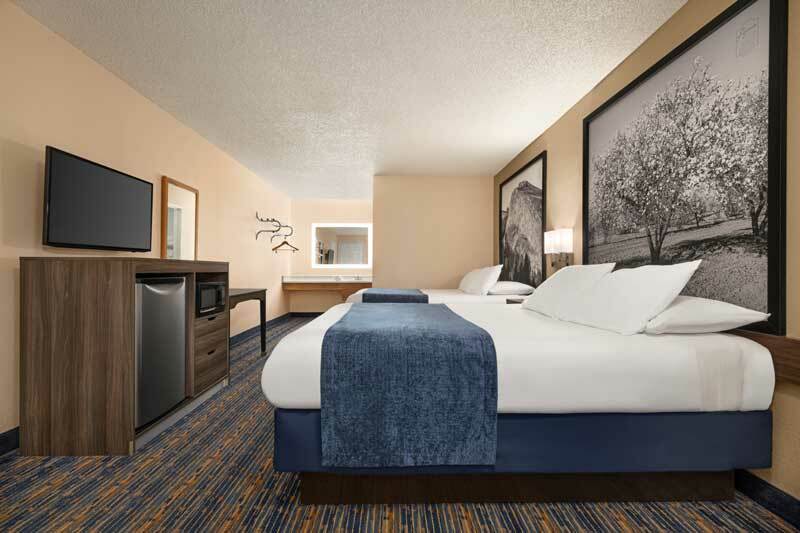 With its comfortable accommodations and convenient amenities, you will feel right at home in our AAA-approved Lindsay hotel. 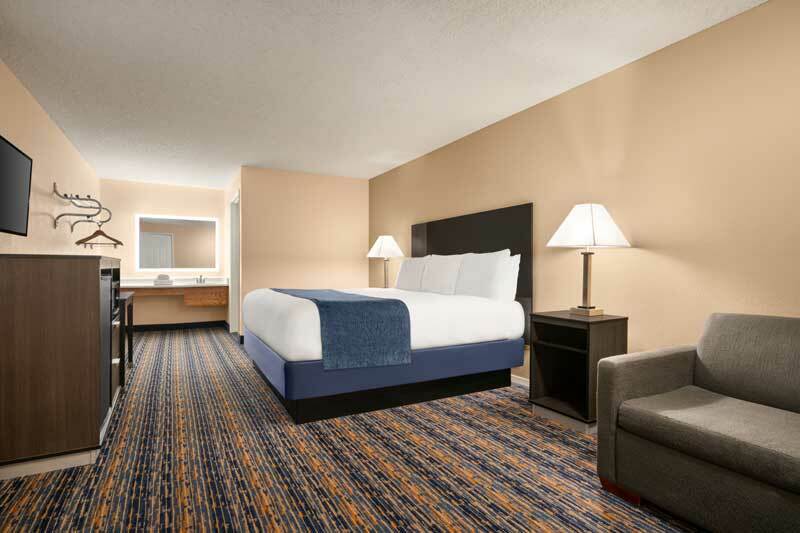 Each of our 50 spacious rooms offers a microwave, refrigerator, hair dryer and iron and ironing board. Connect with family and friends back home on free Wi-Fi or watch HBO on the 40-inch TV. Make yourself a home-cooked meal in the barbecue area or swim in the outdoor pool. After a restful sleep on a pillowtop mattress, start the day with free SuperStart continental breakfast before heading back out on the road. Kids 17 and under stay free with an adult. We are pet friendly and offer plenty of space to park your large truck or RV. 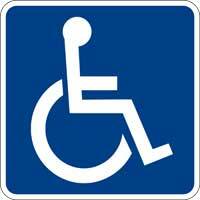 We offer non-smoking and handicapped- accessible rooms at our Lindsay, CA, hotel. Our Lindsay hotel is within easy reach of the most beautiful parks in California. Sequoia and Kings Canyon National Park, with its giant redwood trees, mountains and canyons, are breathtaking ? and just a short drive from us. If you seek on-the-water fun, head to Lake Kaweah for kayaking and white water rafting, or try your luck at nearby Eagle Mountain Casino. Visalia Convention Center is also close to our Lindsay, CA, hotel. There are plenty of family-style dining options for all tastes near our Lindsay, CA, hotel. Country Waffles is right next door, while Mei Wah and Chinas Alley serving Chinese food, and Mexican Lindo offering tortillas and quesadillas, are also close to our Lindsay hotel. Order a cheese pie to go from Straw Hat Pizza or explore other options at nearby Olivewood Plaza. The Orange Blossom Festival, or OBF as it is known locally, is an annual event held in the City of Lindsay. People come from all around to participate in this event, and it is a local favorite. The 87th Annual Lindsay Orange Blossom Festival Parade will begin at 10 a.m. in downtown Lindsay and proceed to the Lindsay City Park for continued Orange Blossom Festival events. The ride will open with a paced mass start. The event will follow the Lindsay Orange Blossom Festival parade, and will precede the parate. For a few minutes, you will be the star of the show! At the rest stop approximately mile 12, each rider will have the opportunity to eat as many Svenhard’s danishes as he or she wishes. For every danish eaten, 5 minutes will be deducted from his or her time. Yes—it’s possible for a rider to eat his or her way into a negative overall time! Activities : The city's charm and strong community welcome visitors year-round for an experience filled with live entertainment, stunning art, rich history, and world-class restaurants. Attractions : Lindsay is a unique blend of the past and the present, whether it's business suits or blue jeans...people from all walks of life can find an environment to suit their lifestyles. The city itself is alive with the community spirit, street festivals, theater, museums, murals, and parades. It is the hub of health and fitness, a city of timeless treasures and sophisticated services. Business : The City of Lindsay is committed to economic development and business assistance. The City has a proven track record of working with industries, taking necessary risks, and being flexible. Dining : Whether you are looking for a quick bite or want to linger over a meal with friends, you'll find the perfect place in Lindsay! Golf : Cradled in the foothills of the Sierras, a golfer's paradise that's surrounded by the world's best producing farmland, alive with history and culture, lies Lindsay, "the heartbeat of the Central Valley." Government : In June 1995, the community of Lindsay was named the only unanimous choice as an All-America City. This extremely prestigious award is given annually to the ten cities in the United States which have provided outstanding examples of community problem solving. Hospitals :Lindsay Health Care Center 845 Road 214 Lindsay (559) 562-6391 Kaweah Delta Health Care 400 W Mineral King Ave Visalia (559) 624-2000 Mission To provide high-quality, customer-oriented and financially strong healthcare services that meet the diverse needs of those we serve. Shopping : Lindsay's beautiful downtown, rich in history, offers a delightful shopping and browsing experience for everyone. University : Fresno State serves the richly diverse region of Central California. The U.S. Department of Education designates our university as both a Hispanic-Serving Institution and an Asian American and Native American Pacific Islander-Serving Institution. Welcome to our great hotel in Lindsay California with affordable rates and cheap budget discount lodging. 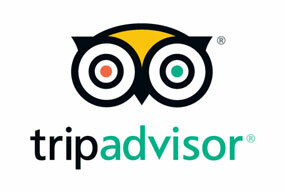 Super 8 Olive Tree Lindsay welcomes you to our budget hotel in Lindsay California. 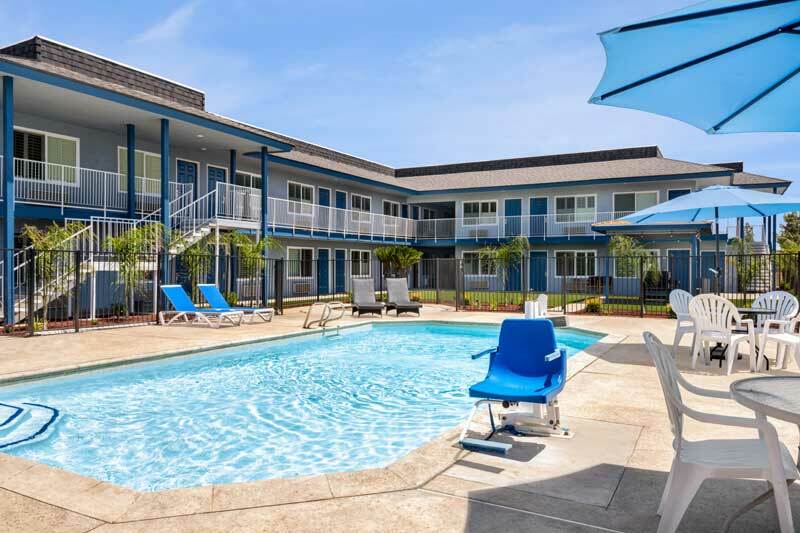 Super 8 Olive Tree Lindsay will provide you excellent customer service with great amenities in comparison to all Hotels and Motels in Lindsay California. Please visit us on your next stay in Lindsay California and let us provide you with 4 star hospitality for 2 to 3 star budget rates. Super 8 Olive Tree Lindsay has been providing lodging and accommodations in Lindsay California for several years and looks forward to providing our valued customer and business traveler with the best service in Lindsay California for Hotels and Motels in our local area.